LEGO: it’s been one of the nation’s favourite toys since the 1950s, and it’s a big hit with parents, too, who recognise its role in encouraging kids to create and use their imagination. But LEGO is more than just a toy: it’s also a valuable educational tool that can be used to boost learning across the curriculum, at school and at home. 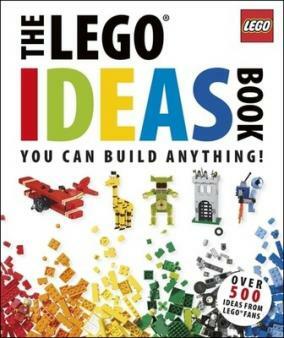 Thirty years ago, the LEGO Group set up LEGO Education specifically to help children learn through LEGO. ‘We use the bricks as a starting point and work with teachers to design products specifically for the educational market, which cover language and literacy, science, computing, maths and design technology,’ says Claire. 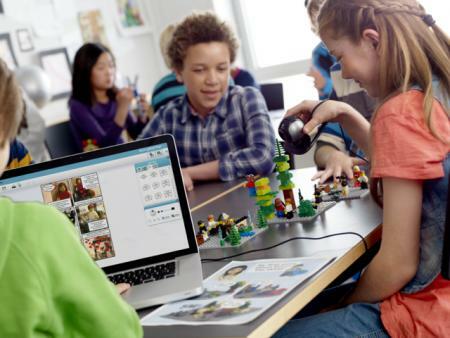 LEGO Education has a number of products designed especially for use in class, and they’ve become hugely popular in primary schools, particularly since the new national curriculum was launched in 2014. ‘For example, the science and computing product WeDo and its scheme of work is popular with teachers teaching the new computing curriculum because it shows them exactly how to deliver the subject using LEGO Education kits that include everything children need to design, construct and even program their model,’ says Claire. StoryStarter: pupils work together to create and build stories with LEGO bricks and figures. They then use software to visualise, write and communicate their stories. It targets literacy, communication and comprehension skills, and encourages collaboration. MoreToMaths: KS1 pupils help minifigures Max and Mia, the ‘problem solvers,’ to work through maths problems with real-life themes. The pack has 48 lesson plans based around LEGO, and encourages problem solving, perseverance, reasoning, precision, modelling and representation. ‘The products work so well because the pupils can create, make something happen and then explore further,’ says Claire. ‘The tasks allow children to go at their own pace, and they can stretch themselves as much or as little as they like.’ Although they’re designed for the classroom, these products can also be used at home to support learning and improve creativity. As well as using LEGO Education projects, there’s plenty of scope for ordinary LEGO bricks to be used as learning tools. For example, the bricks can be used to teach fractions (e.g. using a 4x2 brick to represent a whole, a 1x2 brick as a quarter and a 2x2 brick as a half), symmetry (e.g. using bricks to make a symmetrical model), and in science and technology projects (e.g. building a LEGO bridge that will hold a 1kg weight). Many schools have taken LEGO beyond the classroom with after-school LEGO clubs. Some participate in the First LEGO League: a global STEM challenge, where pupils aged 9 to 16 compete first regionally, then nationally and beyond on a robotics project using MINDSTORMS EV3. In other schools, LEGO Therapy clubs are also being set up to help children with emotional, behavioural or special educational needs like autism with interpersonal skills. Virtually all LEGO play is a learning experience, whether your child is following the instructions to build a new model or constructing something from their own imagination. 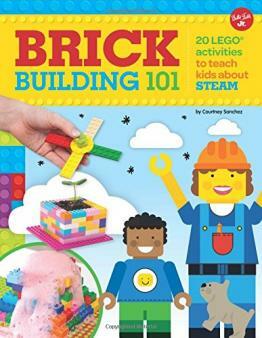 But there are lots of other ways to use LEGO at home to give your child’s learning a boost. Write letters on individual bricks with a permanent marker so your child can build words. Use them in arrays to help children learn times tables. Build models and ask your child to work out their perimeter, or to identify all the right angles. Use bricks in ‘float or sink’ experiments. Use them in classification exercises (e.g. sorting by colour or size). Write upper case and lower case letters on individual bricks and get your child to pair them up. Use them as a physical representation of a bar chart. Set building challenges, e.g. to build a hovercraft or a catapult. Encourage free play to develop children's motor skills and imagination. The LEGO website has lots of great activities for children, including online strategy and creative games and galleries where they can upload photos of their own models. 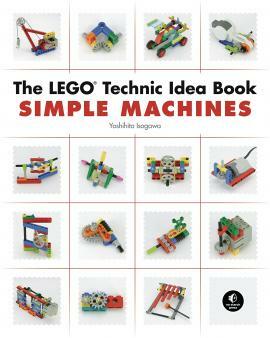 There’s also a brilliant free LEGO Club, with five magazines a year that include puzzles, build guides and more – perfect for encouraging your child to build, create and learn through play.